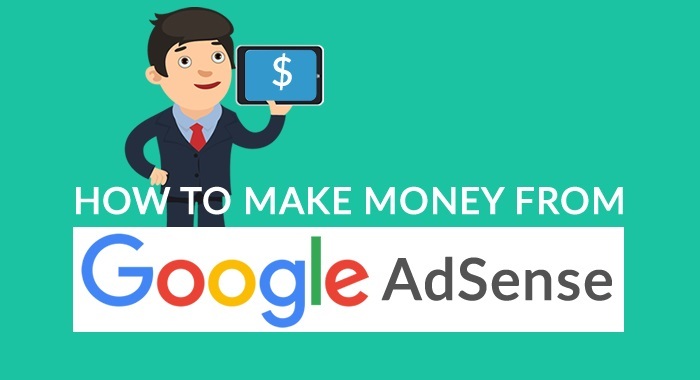 We all Know that Adsense is the best ad network to monetize your blog or website. It is much better than any other Cost Per Click advertising programs as It offers you the highest CTR. 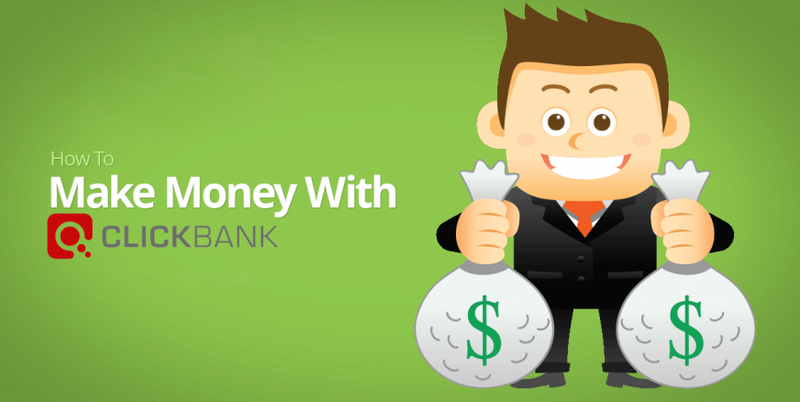 If your blog is great, you can make a lot of money with Adsense. 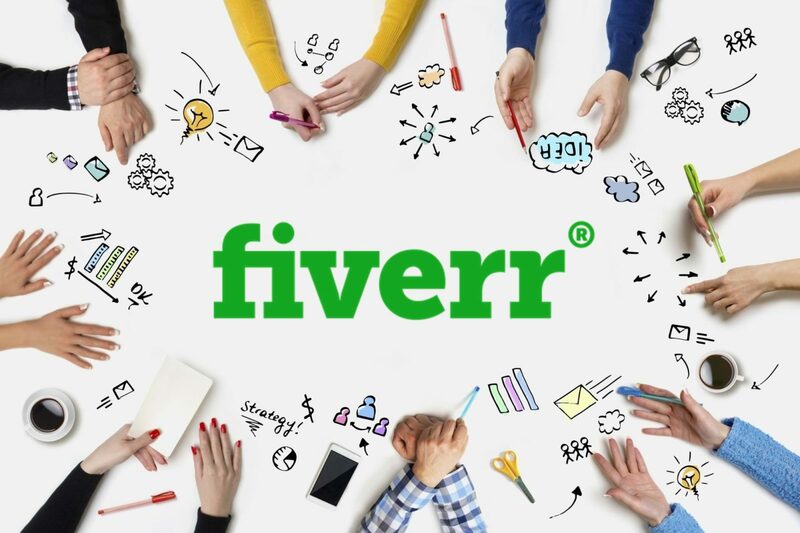 Almost every new blogger dreams to monetize his website with this best ad network. But unfortunately, Adsense has made some new strict rules and requirements due to which many of them fail. Follow these basic rule to get Adsense Approved account easily. Process your blog and make it ready before applying. 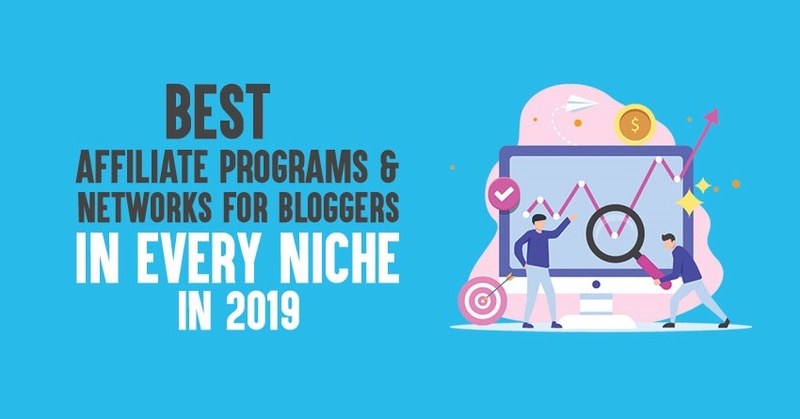 You also make sure that your domain is about 6 Month old, but this is not necessary sometimes because many new bloggers have got approval with few weeks old domain including me. The matter Here works is ‘Quality’. 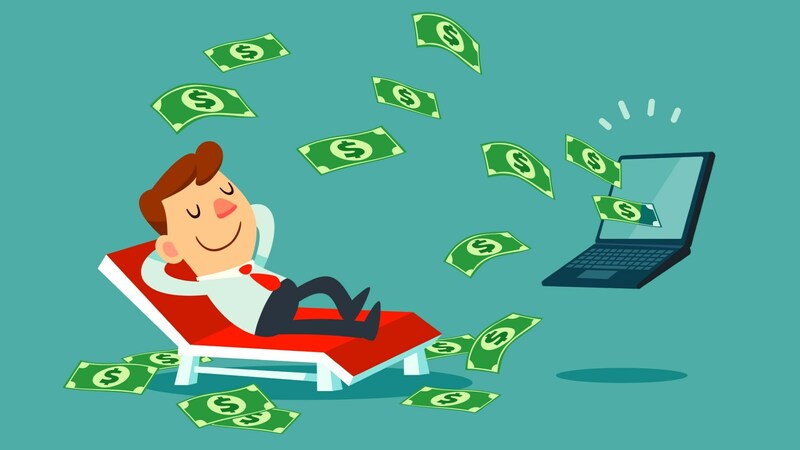 Now these are most important things which will make your blog AdSense ready and you can start earning money online ! This is not only factor necessary for AdSense Approval, it will ensure the traffic coming to your blog. 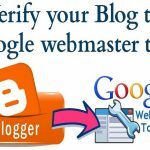 Never Copy & Paste from other sites or blogs, this will not only reduce the traffic coming to your blog as well as Google never approve these type of sites or blog for Adsense. They will just leave with a email saying that your blog contains copyrighted Material. And the chance of getting approved next time also reduces. So always write Quality Contents, Contents that are unique, decorated, stated and clear concerted content. 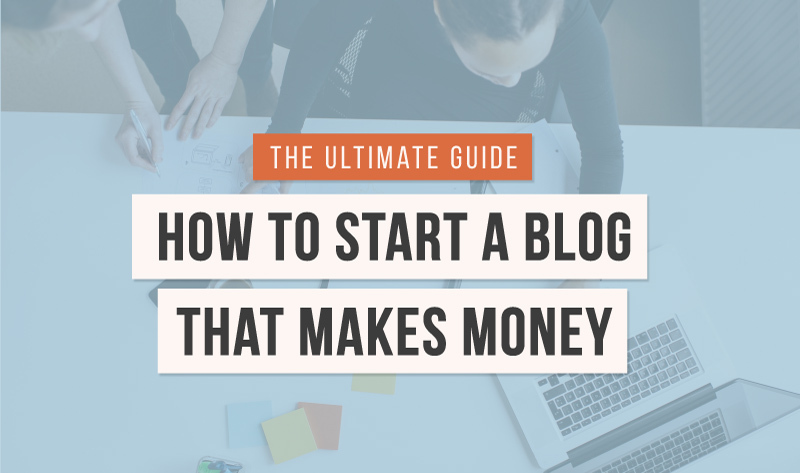 If you are starting new blog and trying to get AdSense Approval, according to my knowledge your whole blog must contain about 20-35 blog posts. You need to have at least 2-3 posts in every category, tag and page. It was stated by Google Adsense that we must have quality content in every published web page. So, add content to all pages or categories. You should avoid any blank page without any content. The more you write, the more chances you have to get Google Adsense approval fast. Never Forget to use Meta Title and Description Tag in your blog posts. These meta tags describe what your content is about to the Google Adsense crawler bots. These bots check for every footprint on your blog. That’s why you should make sure; you have specified these tags with appropriate information. your Meta Title should be between 69 characters (including spaces), and Meta Description should be between 156 characters (including spaces). I prefer You to use This SEO Plugin for better SEO Options.Yoast SEO Plugin for wordpress. Always use root domains like example.com. Never use subdomains like blog.example.com. As you should know Google Adsense doesn’t approve your blog if you have copyrighted content on it. Some bloggers take the Images from directory like Google Images or others And use them in their Posts. They Didn’t Check that either they have permission to use those Images. This is one of the biggest factor due to which many bloggers fail to get Adsense Approval because of this copyrighted law. I would prefer you to find free images using Flickr. Just go on a search on how to use it. Whatever you are using WordPress Or Blogspot there are numerous professional looking theme available for free or with a Reasonable Price. This will not only increase the chances of Adsense Approval as well as it will increase Your Blog Traffic & Lovers. 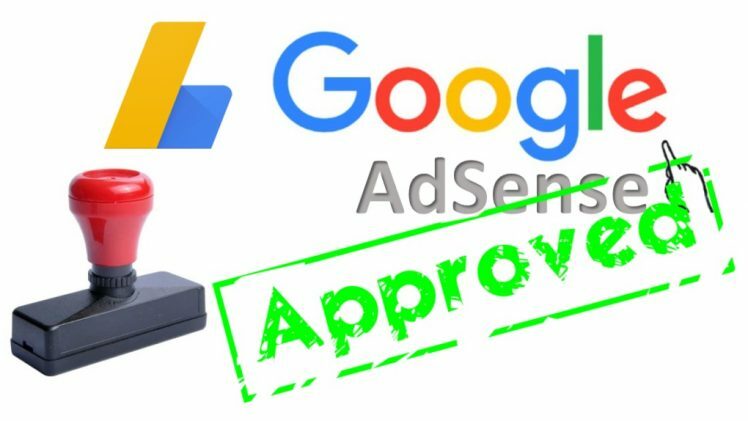 Google Adsense has clearly stated that, sites which contains violent content, drugs-alcohol-related content, copyrighted content or hacking cracking content and weapons related content will not be approved. A Good thing is that No. of visitors does not matter to Adsense for approval, You will only get approved if you blog have quality content. They will never check for visitors count. So, you don’t have to be worry about visitors. But Once you Get approved you should think about it or You will not be able to generate revenues. That’s all My Friends. 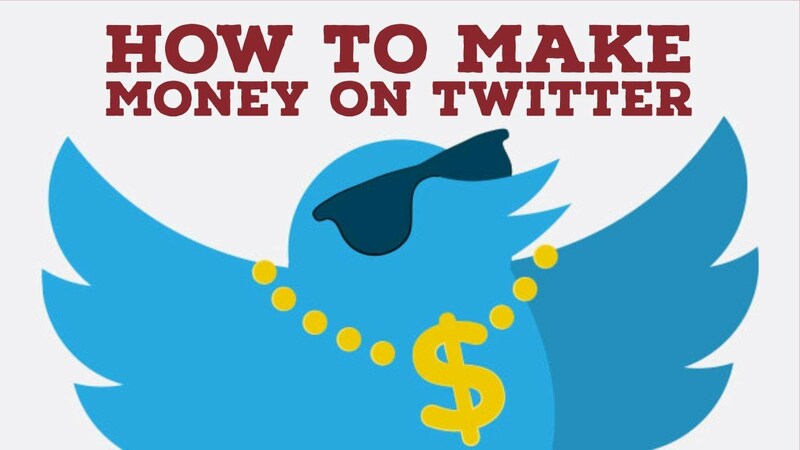 If you follow these steps I’m Sure you will get your Adsense approved.